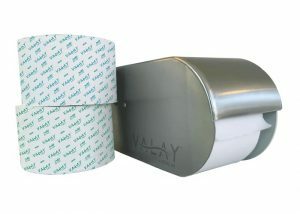 Looking for quality paper products at a budget-friendly price? 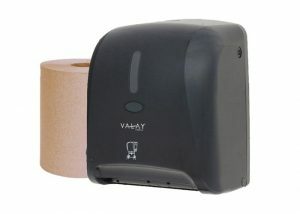 Our commercial towels, napkins, tissues, and dispenser systems are designed to control cost and minimize waste. 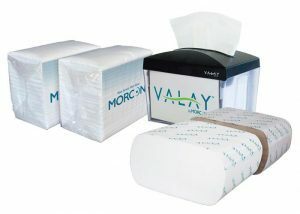 Morcon Tissue’s paper products are an excellent choice for a variety of away-from-home markets including food service, industrial, porta-potty, healthcare, commercial & more. 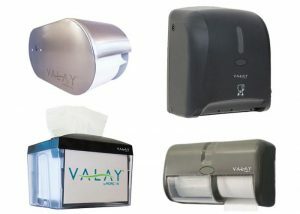 Browse our selection of tissues, towels, napkins, and dispenser systems below. When you choose Morcon Tissue as your paper product supplier, you receive a network of knowledgeable paper product aficionados ready to become your next partner. Unsure what product is best for your business? Our team is ready to help provide you with unique product and service solutions. Just simply give our office a call at 518-677-8511 to start the conversation. We look forward to hearing from you!